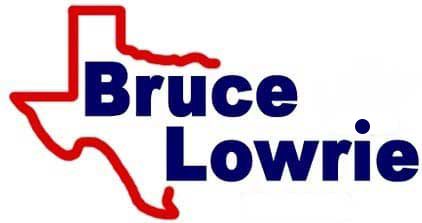 Bruce Lowrie Chevrolet's finance department in Fort Worth, Texas has made it easy and secure to apply for auto loan assistance; simply complete our credit application now! We have financing solutions for all our Arlington and Dallas neighbors, so fill out an application whether you hold a pristine credit score, haven't yet had time to establish credit or if you're Chevy shopping with a sub-prime credit score. Our loan experts will review your application and will be in touch soon to go over all the ways we can help you finance a new Chevrolet or one of our used cars for sale.